A few months back, Huawei launched its Mate 20 Pro smartphone that comes with reverse wireless charging. Basically, the feature enables users to place another smartphone or device that has support for wireless charging on the back panel of the Mate 20 Pro and it will begin charging. Huawei Mate 20 Pro actually shares some of the juice from its 4,200mAh battery to the device kept on top of its back panel. And now, we may get to see the same feature in Samsung‘s upcoming flagship smartphones. According to technology news website TechTastic, smartphones from the Samsung Galaxy S10 series will come with the reverse wireless charging. The report also says that the company will be calling this feature as PowerShare. However, as of now, there is no clarity on whether the Samsung Galaxy S10E, which is the name being used for the ‘Lite’ version of the smartphone, will have this feature. The Dutch news website has also shared an image that seems to be taken at a demo booth. 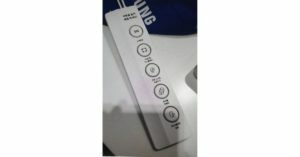 In the photo, we can see a controller with different buttons that play videos of various features of the upcoming Samsung Galaxy S10 smartphone. The first button on the image plays the video advertisement of the Samsung Galaxy S10 smartphone, the second one plays a video about the device‘s display, the third one plays a video that talks about the handset’s in-display fingerprint scanner, and the fourth one about the triple rear camera setup that the phone sports. And that last button that can be seen is for the PowerShare reverse charging wireless feature. We should mention that although Huawei was the first to incorporate this technology, Mate 20 Pro‘s reverse charging feature is reportedly very slow and has been termed by some media reports as a “waste of time”. We are hoping that Samsung implements this technology better. 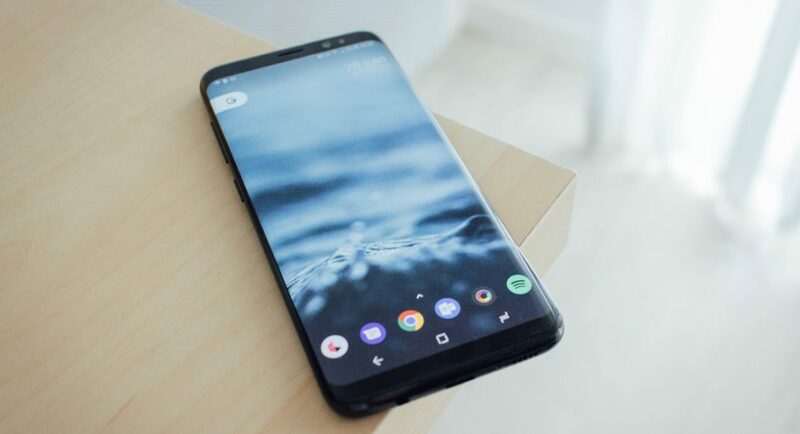 The company recently confirmed that it is holding a Galaxy Unpacked event on February 20, ahead of Mobile World Congress 2019. The South Korean technology giant is expected to launch its upcoming flagship devices at the event. Samsung recently also hinted that it will be launching its much-talked-about foldable phone at the same event.